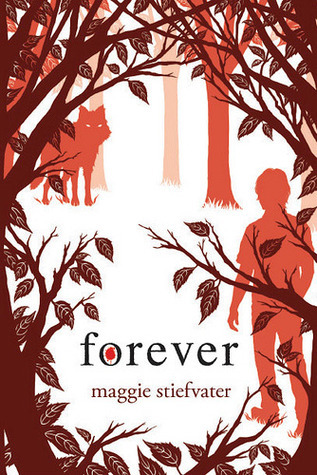 First Novels Club: Are you a YA expert? 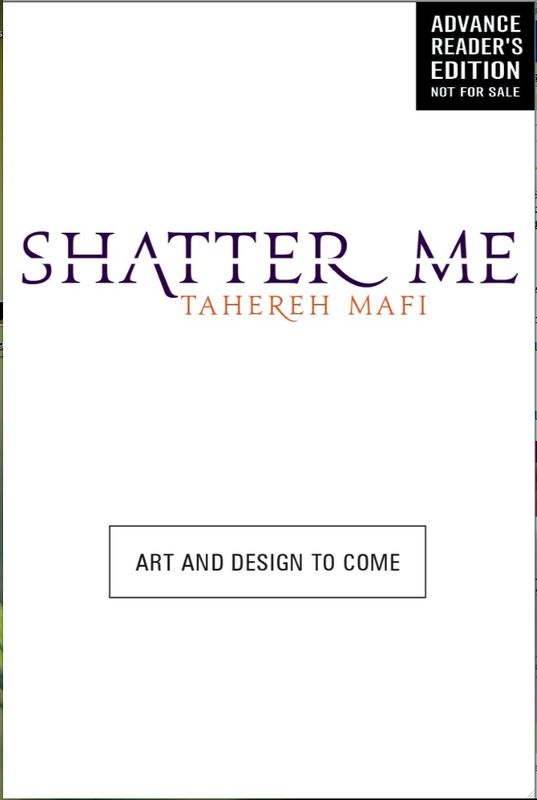 Win ARCs of SHATTER ME, BLOODLINES, and FOREVER! Are you a YA expert? 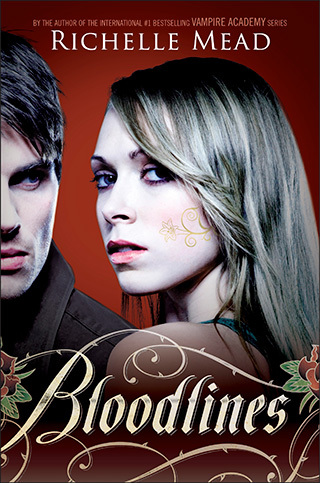 Win ARCs of SHATTER ME, BLOODLINES, and FOREVER! Do you mark book release dates on your calendar? Are you familiar with the catalogs of every publishing house? Can you rattle off the premise of every YA novel in the bookstore? Do people seek you out for book recommendations? Do you regularly stay up all night to finish a book? Are you the ultimate YA fan? This is, like, the YA Olympics, and you need to earn that gold medal! So stretch your neck, crack your knuckles, breathe deeply, and reach into the recesses of your mind. That was a blast! Thanks for the fun! Glad you guys are having fun! We had a blast coming up with the questions. That was so much fun, thank you! Everyone has said this, but what a fun way to do a giveaway! I definitely didn't know all of them, but a good majority(ish) I definitely did. thanks for the giveaway :) it was so much fun! What an awesome Giveaway! All three of those books are on my 'to-read' list. The quiz was awesome as well. I didn't know two of the answers but oh well. Thank you so much, great giveaway! Photos from the Hunger Games movie set! Meet Up with Kimberly Derting at Books of Wonder!